For an engine to run, a measured amount of air and gasoline needs to be compressed by a cylinder and then ignited by the spark plug. The octane rating is a figure that shows you how much pressure that gasoline mixture can handle before it spontaneously combusts. Word to the wise: spontaneous combustion in this part of the engine is not a good thing. The long and short of octane ratings is that higher ratings are more resistant to spontaneous combustion and lower ones are less resistant. Regular fuel has 87 octane, mid-grade is around 89 octane, while the premium ones are between 92 and 93 octane. These are average numbers since different areas post different octane ratings. Just because higher octane ratings are more resistant to spontaneous combustion doesn’t mean that high octane ratings are for everyone. A lot of car owners are not sure whether a high octane gasoline rating will make their vehicle perform better. Look at the manual. Specific cars offer different kinds of compression engines, and high compression engines require premium or medium grade gasoline. Find out the appropriate octane level of your car by looking through your vehicle’s manual. If your car doesn’t need high octane fuel, it doesn’t make sense to purchase it for your vehicle. Consider the cost. The cost of switching to premium gasoline can be a deal breaker for some car owners because the difference is approximately 15 to 20 cents for every gallon. So, if you’re a heavy user, expect additional costs to be around $100 per year. Stop the knocking. If your engine knocks despite using the recommended octane, many car owners recommend switching to the next higher fuel octane grade. If you’re hearing a knocking sound under the hood, it’s most likely because the air/fuel mixture and gases in the cylinder are igniting at slightly different times. Using an octane level lower than what your vehicle needs results in a premature ignition followed by the combustion of the air/fuel gas when it is being compressed. Switching to a higher octane works most of the time, but remember that the engine still needs to be cleaned and tuned properly. Regular preventative and reparative maintenance will also keep your engine in good running condition. Changing to a higher octane fuel may increase your car’s performance, but that increased performance comes at a price. 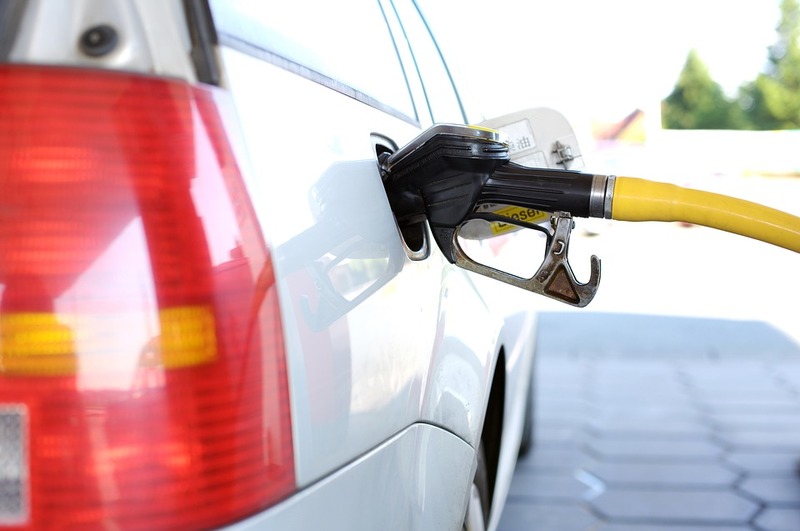 If you’re trying to save on fuel expenses, you can keep using the recommended octane levels for your vehicle as long as you are keeping it well-maintained and tuned all the time.